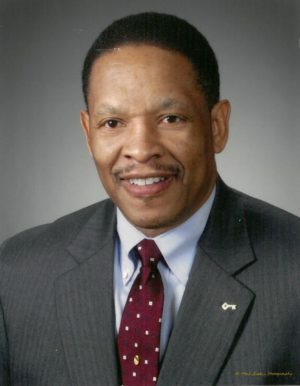 Ruben L. Holloway, who received his M.B.A. from Case Western Reserve’s Weatherhead School of Management, is the retired regional vice chairman for KeyCorp. He is active in a number of social and civic organizations. He served as trustee and member of the executive committee at Hiram College and National Conference for Community and Justice. Past notable board affiliations are the Thomas White Foundation, the Kenneth A. Scott Charitable Trust, Cleveland Central Catholic, and St. Vincent Charity Hospital. He is a1994 alumni of Leadership Cleveland. Ruben and his wife, Lageita, have two adult daughters and live in Shaker Heights.